The best mid-field and attack players create separation to disrupt the defense and score goals. 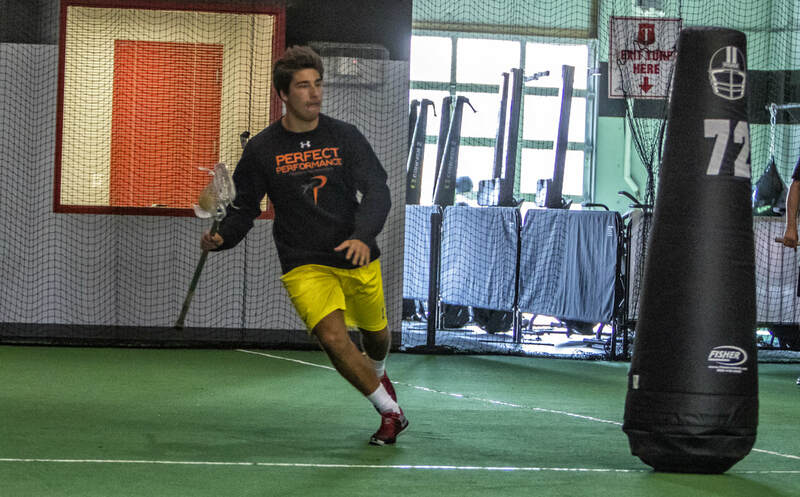 Being able to handle the stick with both hands, pass, catch, dodge and shoot from all angles are critical elements to achieving the goal of being an impact offensive player. Maximum 14:1 athlete to coach ratio session with one of our professional coaches. Private training is scheduled by appointment only. 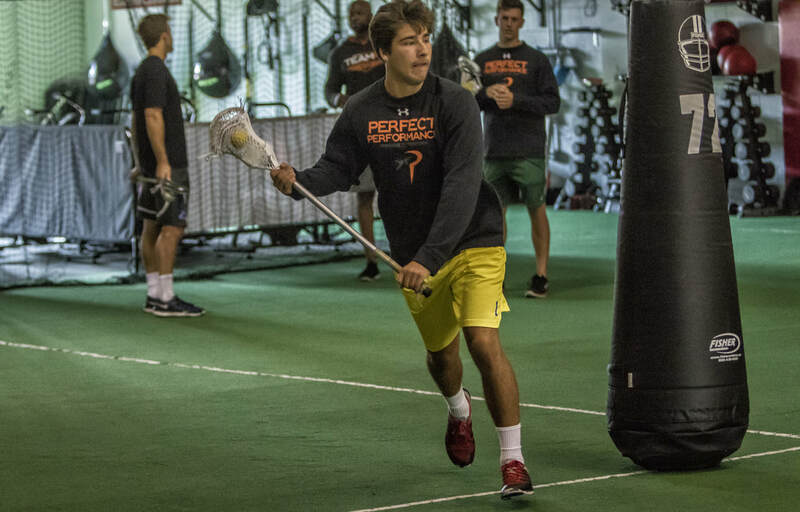 Please email boyslacrosse@perfect-performancenova.com to schedule your private or small group session.